Bali is Asia's surf capital. 30 years ago it was a sleepy village but it has become a surfers paradise for travellers from all over the world. 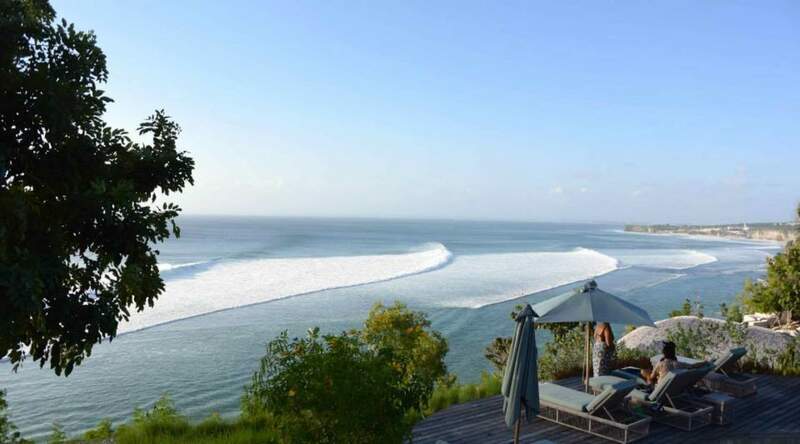 Surfing Bali has it all, from fun Bali surf camps to high end luxury Bali surf resorts. People come to enjoy its beaches, year round warm climate and its close proximity to some of the most year round consistent surf on the planet. The Balinese are Hindus and are renowned as some of the friendliest people on earth. Make sure to take time to immerse yourself in their culture and long standing traditions. 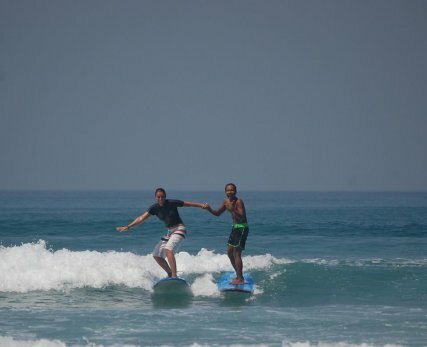 When to go on a Bali surfing holiday depends on how big you like your waves! It is a year round destination but the surf can vary depending on the swell and the time of year. April to November tend to have the bigger 3-12 feet swells and the rest of the year it ranges from 2-8 feet, but it is the vast range of surf spots that make this area true surfers paradise. 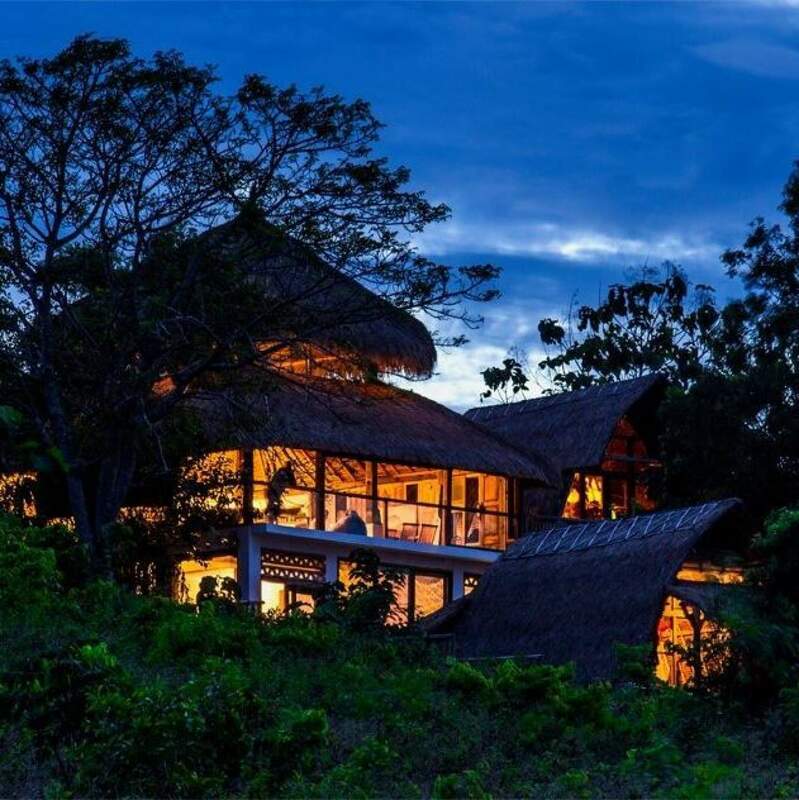 Bali is probably the best well known island in Indonesia. It's a dream surfing holiday destination for any surfer looking to score world class waves . The island has countless beaches, points, reefs and slabs for all abilities, plus it is a great base to explore the rest of Indonesia. The surf is all at the southern end of the island. 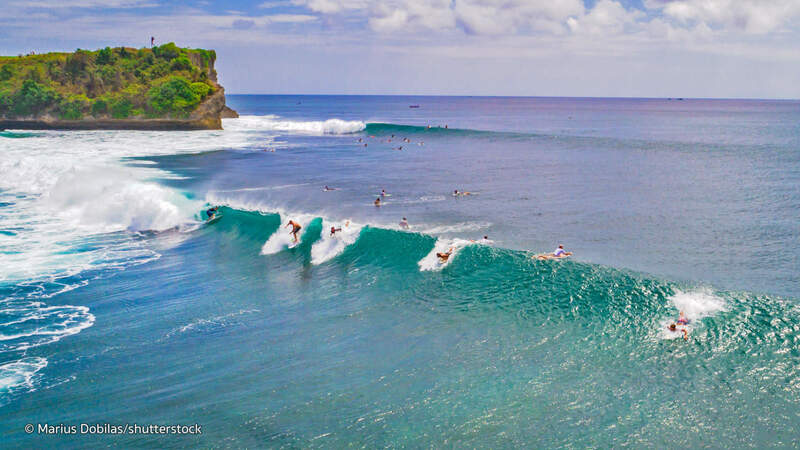 Surfing Bali will take you from the village of Canggu in the north west, down through the surf city that is Kuta, and on to the Bukit Peninsula in the southern tip, and then around up to Keramas on the north east. Kuta has become one of the biggest surf towns in the world. Every surf brand has a big shop here and the area is full of surf bars, cafe and late night clubs. It is definitely a party spot. 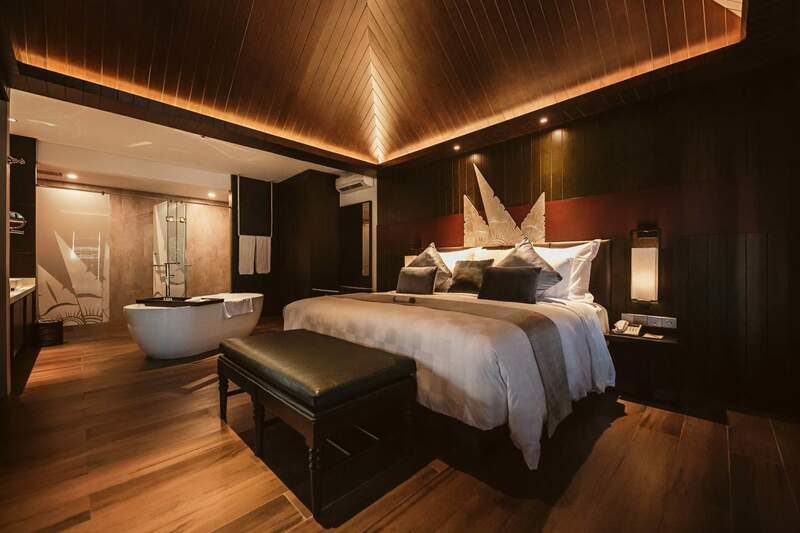 Seminyak a few kms further north is home to some of the worlds best hotels and restuarants. Both areas face out onto the long sandy beach break ideal for beginners and intermediates. 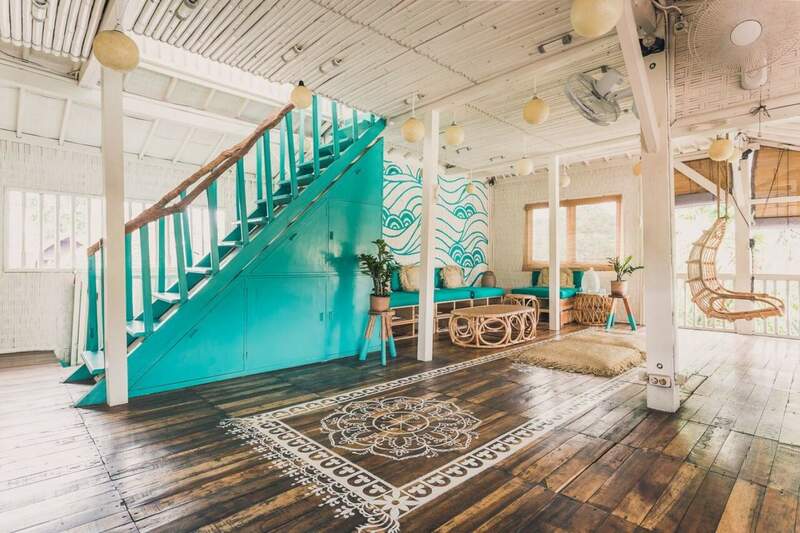 If you want a more chilled out surf holiday then head to Canggu or Padang Padang on the Bukit Peninusla. There are still bars & restaurants of course but just not as "all night" as Kuta. You can still head into Kuta for a big night out of course. Bali gets the full force of southern ocean swells direct from the antarctic with its south-west and south-east coasts being littered with surf spots. The dry winter months (June-Sept) tend to get the most consistent and bigger waves but the other months can be equally as good and are often less crowded. 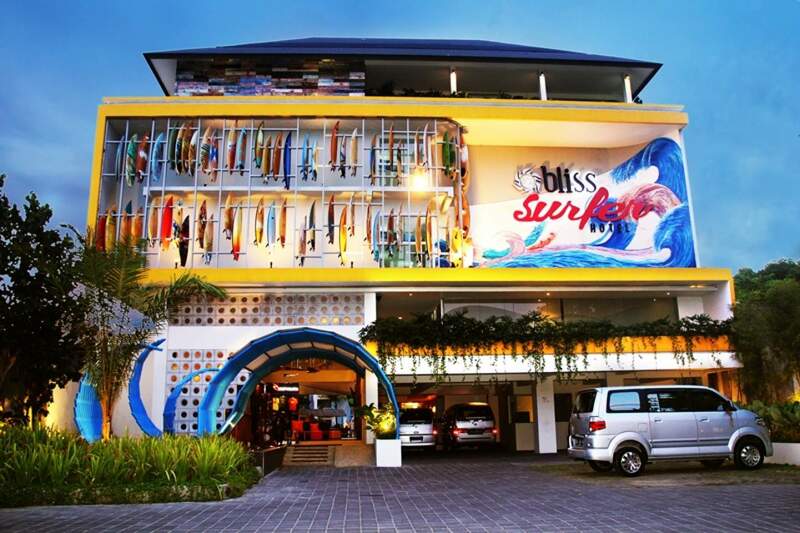 For a surf holiday in Bali you must fly into Denpasar Airport, (Kuta) which can be reached from all major airports. Getting around in Bali is quite easy and motorbike rentals are common place for less than $8 a day. Driving conditions can be, let’s just say interesting. 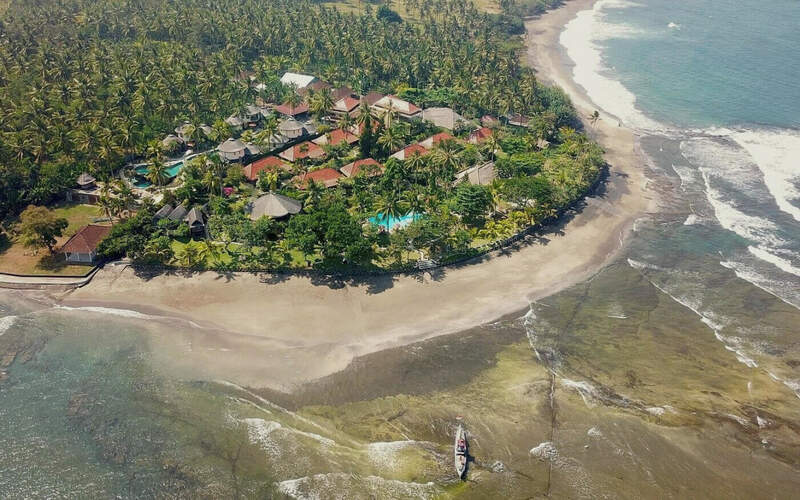 From Europe and North America, the least expensive way to Bali may be a ticket to Jakarta, Kuala Lumpur or Singapore and a connection to Bali on a budget carrier such as Air Asia or Lion Air.